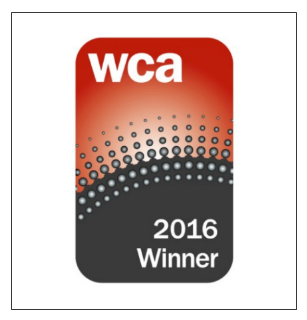 NTT Communications was named Best Global Operator at the 2016 World Communication Awards (WCA) for the second time. NTT Com presents “a very clear picture of global strength and global reach,” said one of the judges. NTT Communications is positioned in the Leaders quadrant of the latest Gartner report "Magic Quadrant for Cloud-Enabled Managed Hosting, Asia/Pacific" for the second consecutive year, based on the ability to execute and completeness of vision. 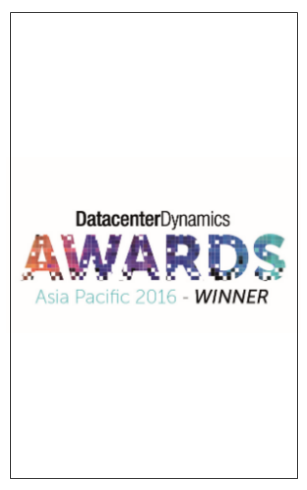 NTT Communications’ Arcstar Universal One global VPN service received a No.1 Customer Satisfaction designation from Ocean82, Ltd. for the sixth consecutive time in the latest "Voice of the Customer: Global Data VPN, Issue 21” report. This year the annual Capacity Asia event will be held in Hong Kong. Hundreds of executives from telecoms, as well as cloud service providers, data centers and OTT markets will be gathered for new business generation and critical industry discussion. Come join us to share, exchange and connect for the year ahead! Themed "The Philosophy of Digital Enterprises", this year’s NTT Global Forum Hong Kong gathered our enterprise clients and technology leaders to share, exchange and explore a formula for success in the transformation journey together on 20 Oct. The event was hosted by Mr. Tetsuya Shoji, President and CEO of NTT Communications from Japan, and supported by other NTT group companies including Dimension Data, NTT Data, and NTT Security. You may check out the stunning performance and more photos at our Facebook Fan Page.